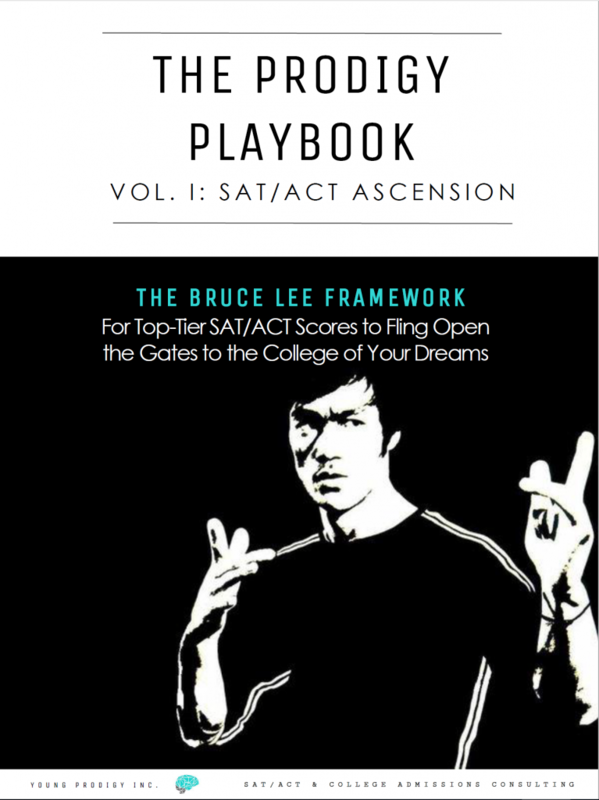 Get The Prodigy Playbook by subscribing to my free college & SAT/ACT newsletter. Promise, no spam. Only legit advice & opportunities. I don't even know how to sell your info. If you think you're a "bad test taker"